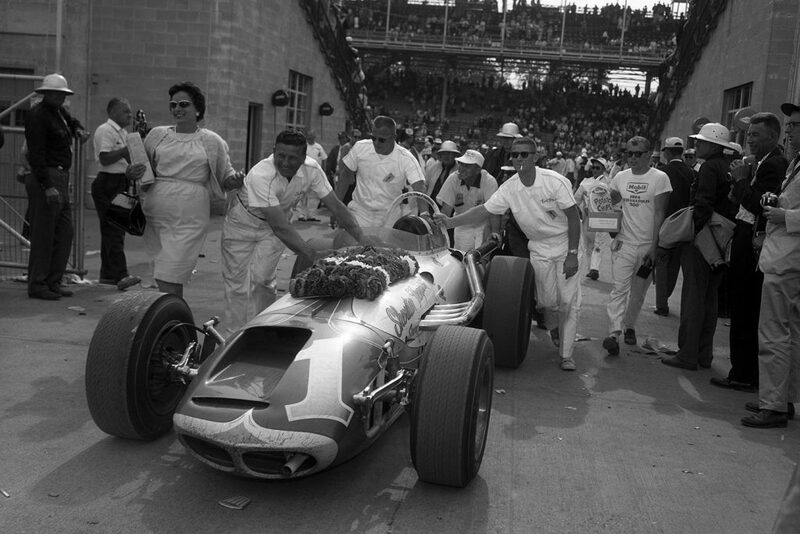 Nineteen sixty-four marked the final time that a front-engined car would enter Victory Lane at the Indianapolis Motor Speedway. The A.J. 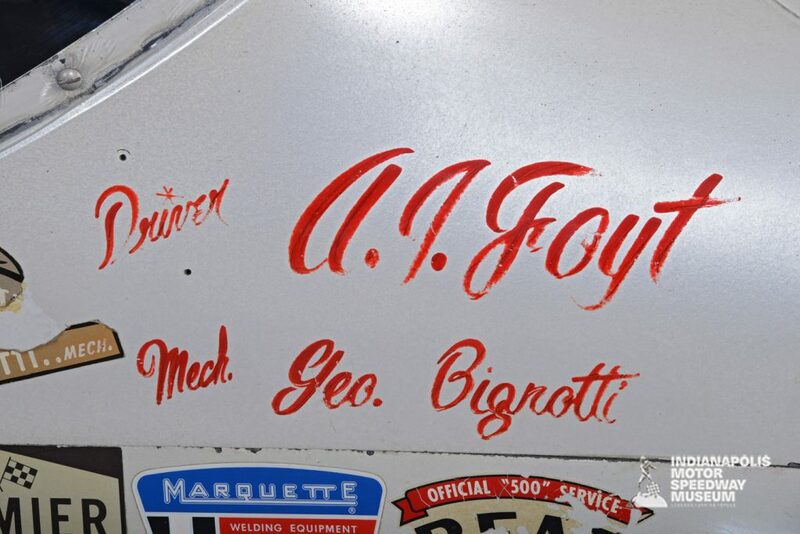 Foyt–driven, A.J. 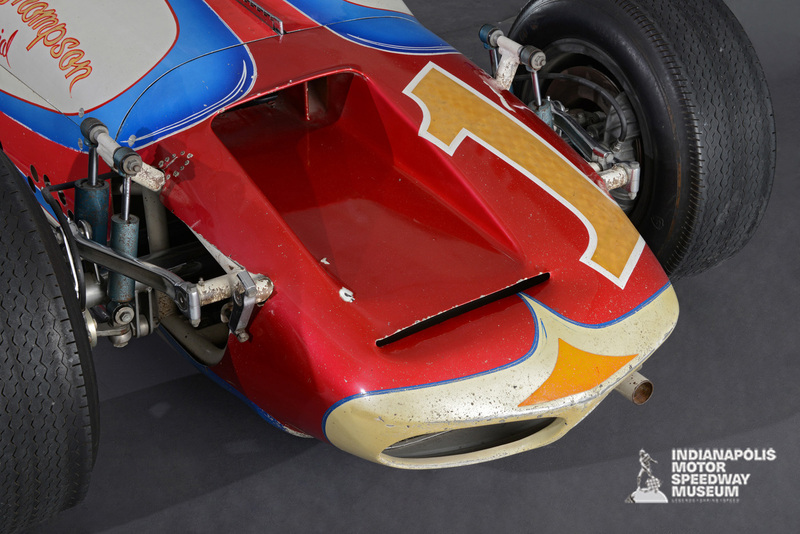 Watson–built Sheraton–Thompson Offy “roadster” currently appears virtually as it did on that day, having remained virtually untouched ever since, even to the point of retaining a few oil stains and debris-inflicted pockmarks. 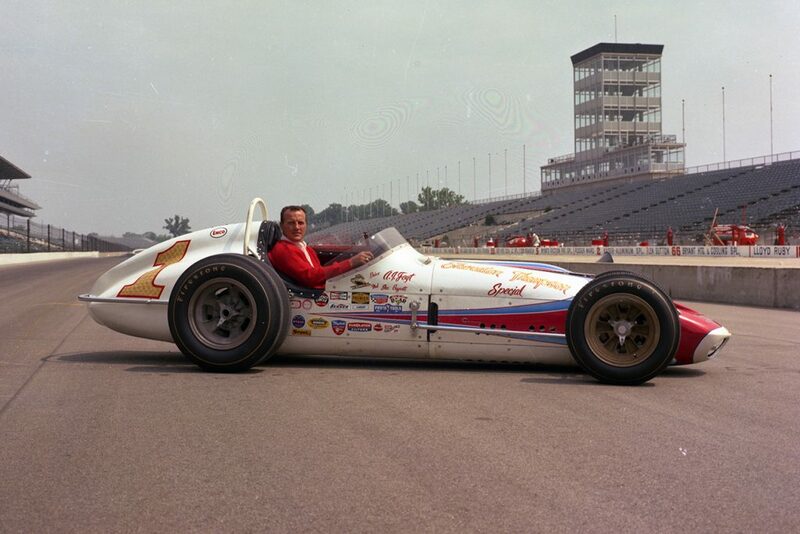 The victory was the second for both Foyt and for chief mechanic George Bignotti.